Binghamton University Libraries is happy to announce the arrival of a new Director of Library Technology & Special Collections – David Schuster. 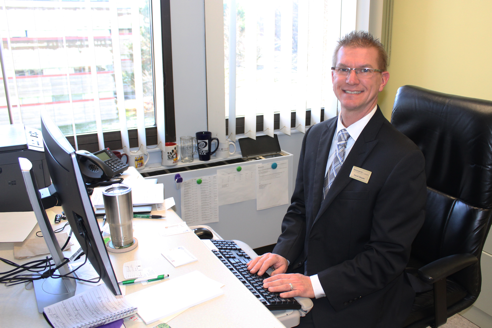 David’s role is a unique combination of disciplines, director of both Special Collections and Library Technology – something new at Binghamton University. Learn more about the strategy behind this new position, and more about David and his plans for protecting and promoting our Special Collections through the integrated use of Library Technology in this “Inside” Q&A.